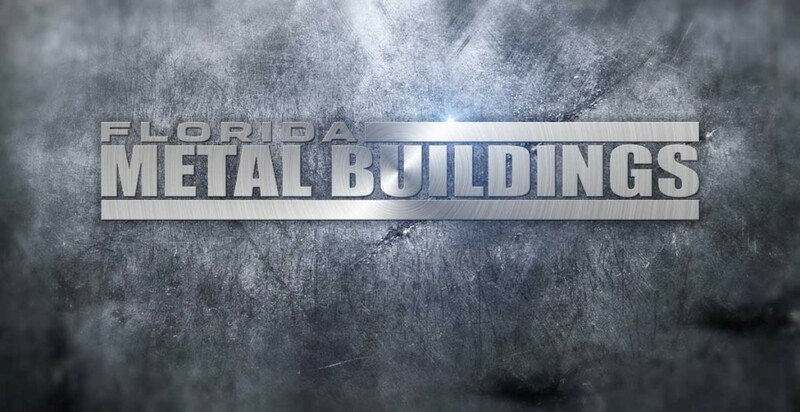 Florida Metal Building Services LLC Latest NewsWe offer the best in metal building construction in Florida! Florida Metal Buildings offers metal Self-Storage and RV/Boat Storage buildings! Let FMBS help you design and build your next self-storage or RV/boat storage project. We have the knowledge and experience to make your project a reality. Our buildings are designed to meet all wind loads in Florida, including Miami/Dade County. We can do open-air canopy style storage as well as enclosed buildings to protect your customer’s investments from the rain and sun. Florida Metal Buildings focuses on customer needs and are committed to excellence! Florida Metal Buildings, delivered a turnkey package. The owners as well as the management team and office staff recognize the value of extraordinary service and display a strong moral character. They always focus on customer needs and are committed to excellence! 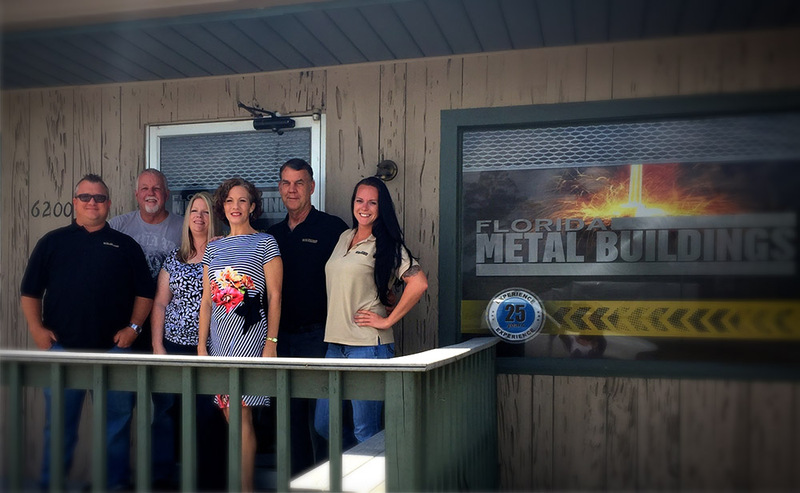 Florida Metal Buildings has received the coveted ‘Presidents Award’ from Inland Building Systems, innovators in custom-engineered metal construction. The distinction is awarded annually to contractors exceeding in sales. As the Building Contractor of Record, I shopped at least 30 Steel Building Manufacturers and 5 Erectors. Bob was the only one providing a turn-key package, and competitive labor cost rivaling the other 5. I recommend his company highly, and will use them on my next steel building project. Florida Metal Building Services LLC #1 in Square Feet and #3 in Tonnage! 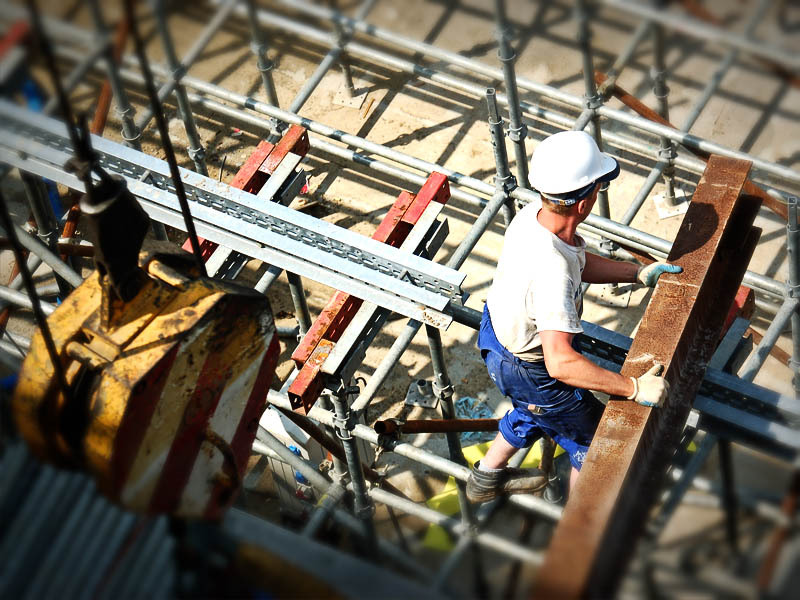 Metal Construction News is the #1 resource for the metal construction industry for 30 years. They have presented their rankings of the Top 100 Metal Builders based on tonnage and square feet. In Ocala, Florida, Florida Metal Building Services LLC led the way in square feet and #3 in tonnage.